Click the icon to download a PDF of any of the documents below. 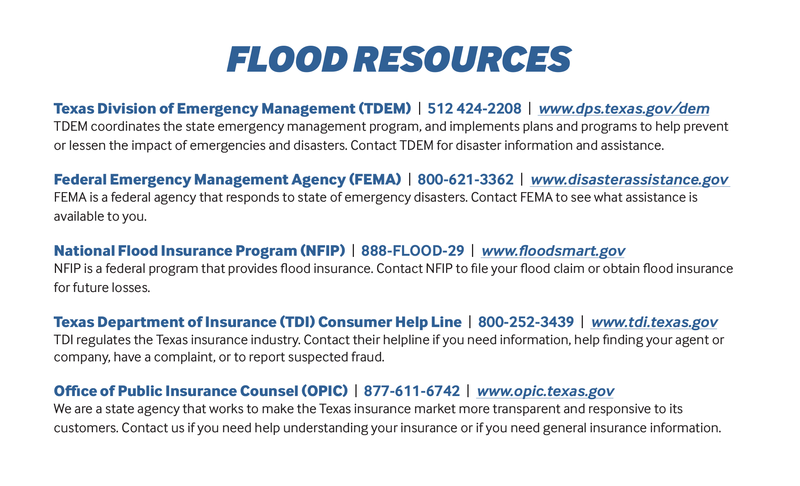 If you’d like us to mail you copies of any of these documents, free of charge, fill out the publication request form. Consumer Bill of Rights for Homeowners, Dwelling and Renters Insurance: Gives a summary of rights afforded to you by rule or by state statute concerning homeowners, dwelling and renters insurance. Consumer Bill of Rights for Personal Automobile Insurance: Gives a summary of rights afforded to you by rule or by state statute concerning automobile insurance. Consumer Bill of Rights for Credit Life, Credit Disability, and Involuntary Unemployment Insurance: Gives a summary of rights afforded to you by rule or by state statute concerning credit life, credit disability, and involuntary unemployment insurance. An annual report of HMO consumer satisfaction. An annual report on HMO quality of care measures. 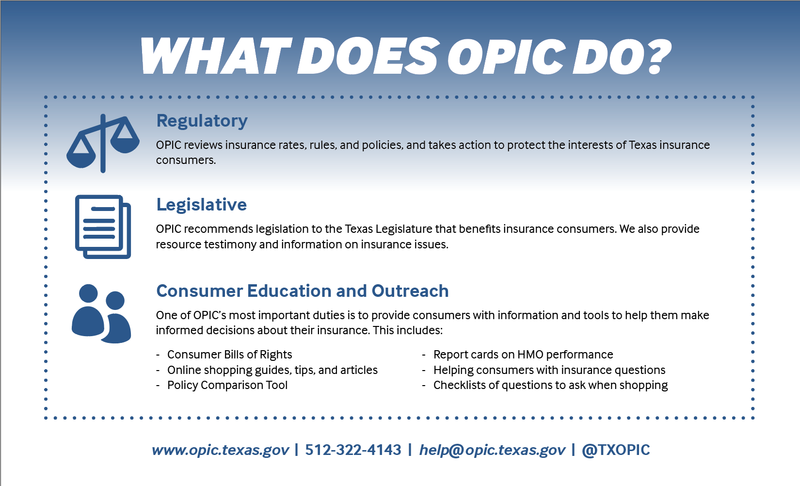 Explains what the Office of Public Insurance Counsel does and the 3 C’s of Shopping. 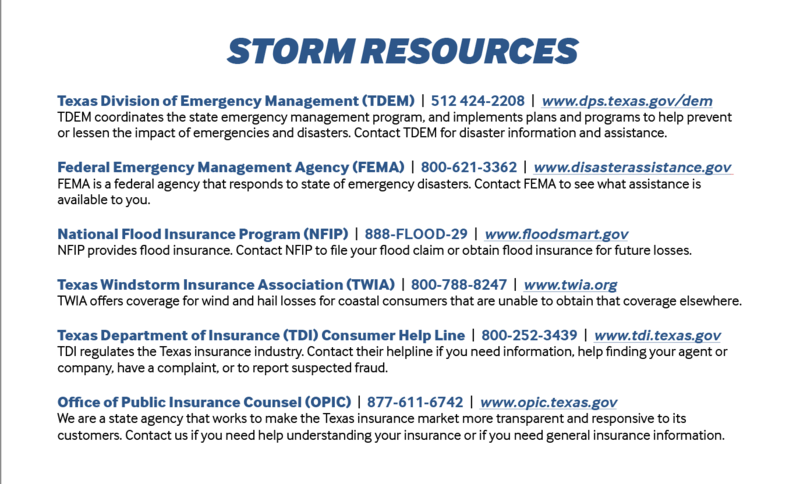 Provides info and resources to help you after a storm. 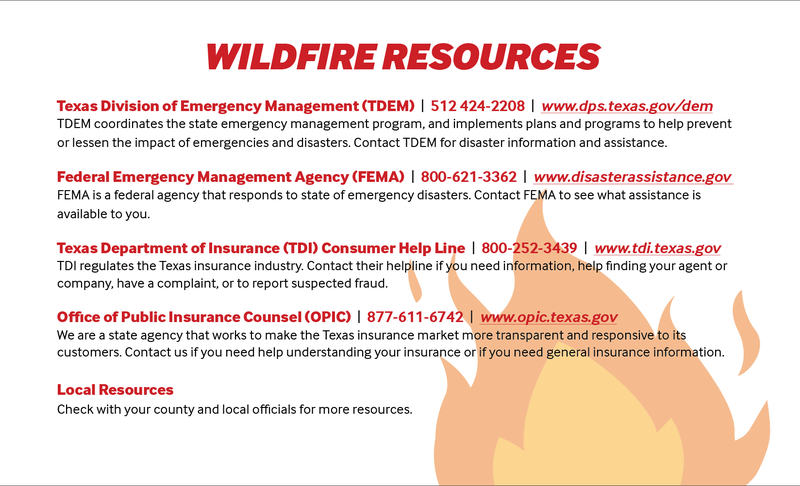 Provides info and resources to help you after a wildfire. 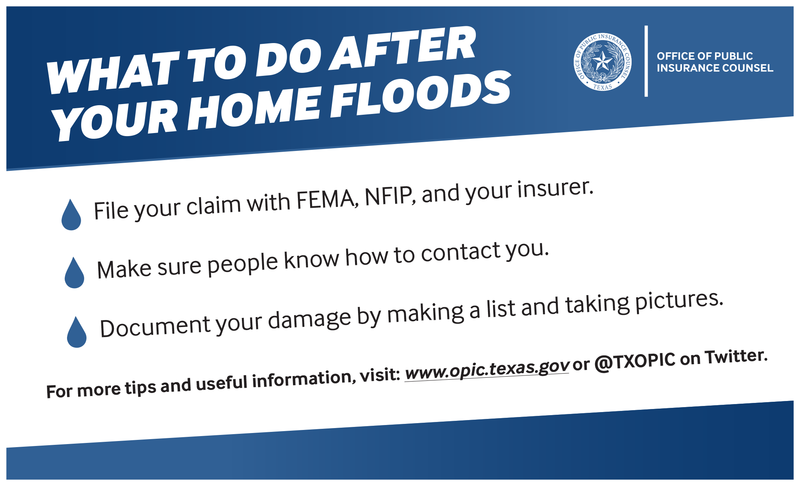 Provides info to help you after flood damages your home. 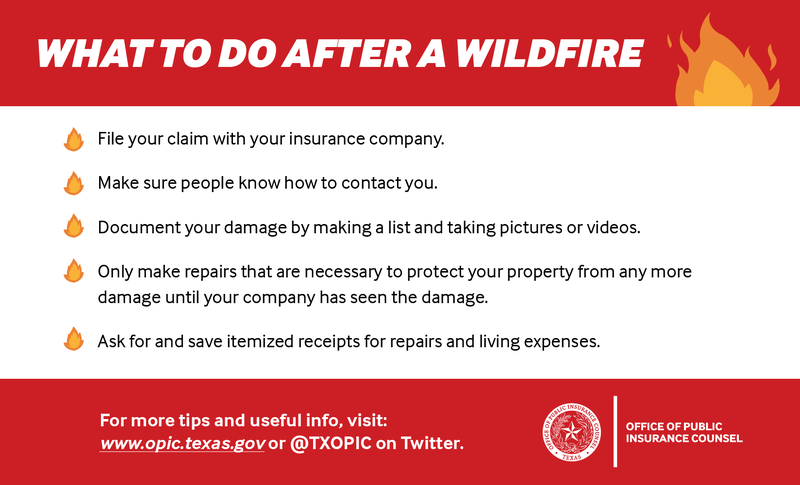 A checklist of questions to ask an agent when shopping for residential property insurance. 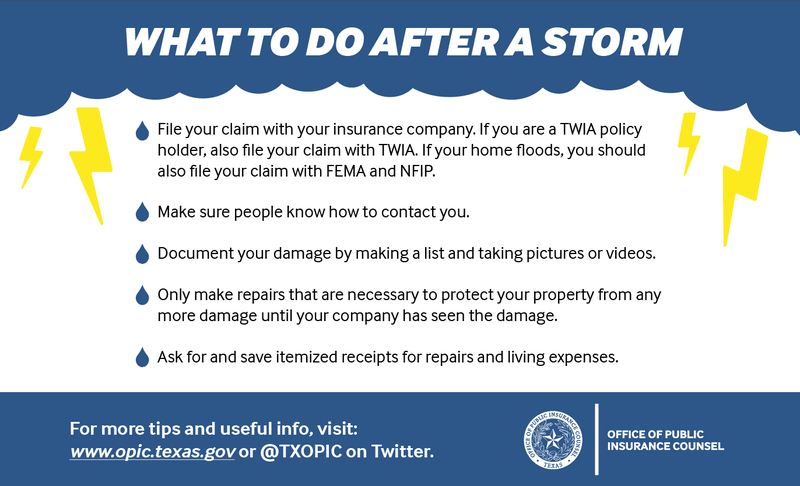 A checklist of questions to ask an agent when shopping for auto insurance. 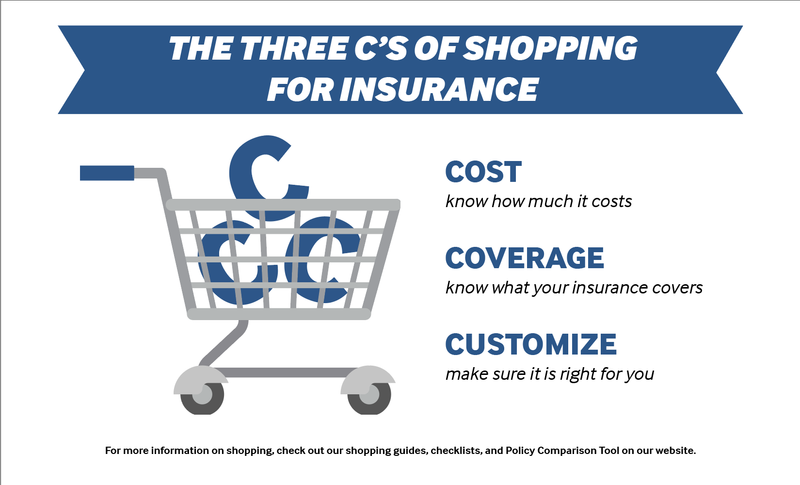 A checklist of questions to ask an agent when shopping for health insurance.